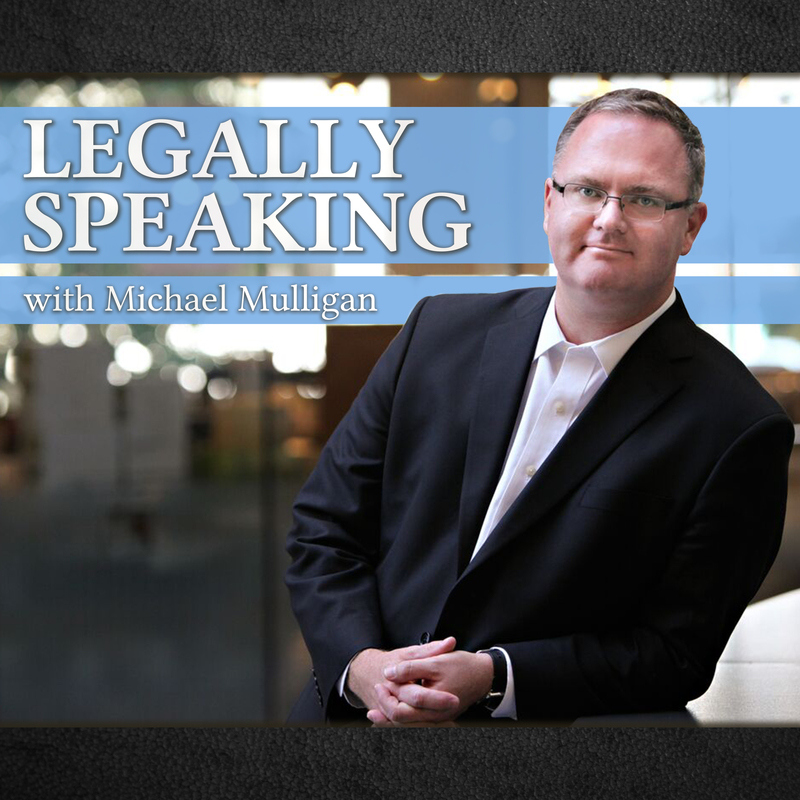 Victoria lawyer Michael Mulligan on CFAX 1070 – Legally Speaking – discussing the release, without charges, of the driver who collided with Cst. Sarah Beckett resulting in her death. The decision of Chief Justice Hinkson to deny an interim injunction to remove the campers from the Victoria courthouse lawn is also discussed. 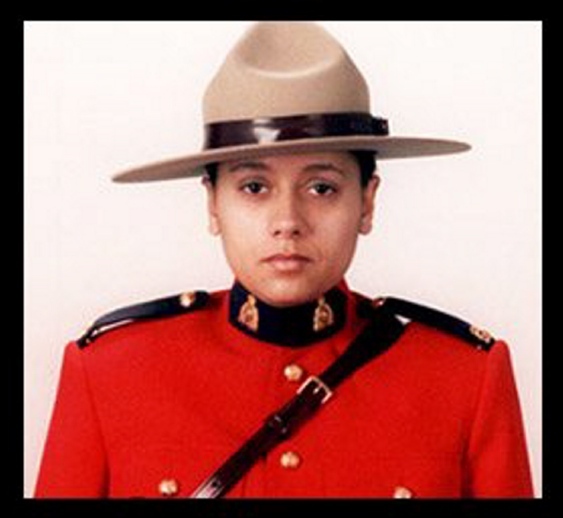 With respect to the investigation of the accident that resulted in the death of Cst. Beckett several things would be expected. The investigation will almost certainly include the preparation of an accident reconstruction report. This will involve testing and calculation to determine how the accident happened, including factors such as the speed of the vehicles at the time of the collision. A mechanical inspection of the vehicles to determine their condition prior to the accident would also be expected. Because the driver of the vehicle that collided with the Cst. Beckett’s police car was taken to the hospital following the accident this can complicate things such testing to ensure sobriety. When a driver is confined to the hospital for treatment it can become impossible to obtain breath samples. As a result, blood testing can be used to determine sobriety. This can be done either by way of samples obtained specifically by the investigators for testing, or by obtaining a warrant to seize blood samples taken for medical purposes. In either case, the testing of blood samples can take days or weeks to complete. Once the investigation is complete a report may be submitted to Crown Counsel, including all of the evidence gathered by the police. Crown Counsel would then review the evidence and determine if criminal or Motor Vehicle Act charges were warranted. The test the Crown will apply is whether there is a substantial likelihood of conviction and, if so, whether it’s in the public interest to proceed. In other legal news this week, Chief Justice Hinkson denied the application by the Province of British Columbia for an interim injunction to force the removal of the people camping on the lawn of the Victoria Courthouse. An interim injunction is one that would be in place temporarily until a trial is completed. In this case, the trial dealing with the removal of the camp is scheduled to start on September 6, 2016. In his reasons, Chief Justice Hinkson applied the classic test for the granting of an interim injunction. It is a three part test: 1) Has the applicant demonstrated there is a fair question to be tried? 2) Will the applicant suffer irreparable harm if an injunction is not granted? and 3) Does the balance of convenience favour the granting of an injunction? The application was unsuccessful as the result of a failure to meet the second two parts of the test. The Chief Justice concluded that the Province would not suffer irreparable harm, in part, because the damage had already been done to the courthouse lawn. The Province provided evidence that cleanup repair of the area will cost between $300,000 and $350,000. The damage has, however, already occurred and there wasn’t evidence that it would get significantly worse if the campers were not removed prior to the trial.